Overcrowding – An overcrowded mouth means there is insufficient space in the jaw for all of the adult teeth to fit naturally. 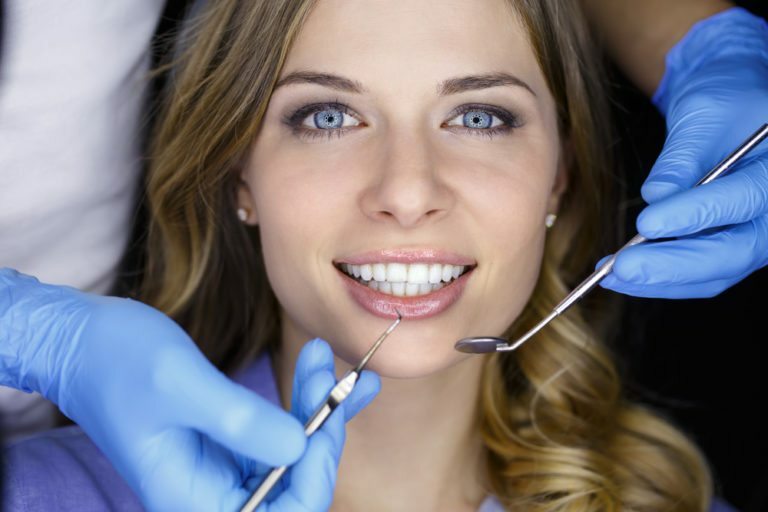 Overcrowding may lead to displaced, rotated or completely misaligned teeth. Underbite – An underbite, also known as a negative under jet, refers to the protrusion of the mandible (lower jaw) in relation to the maxilla (upper jaw). An underbite makes the chin look overly prominent. Developmental delays and genetic factors generally cause underbites and overbites.